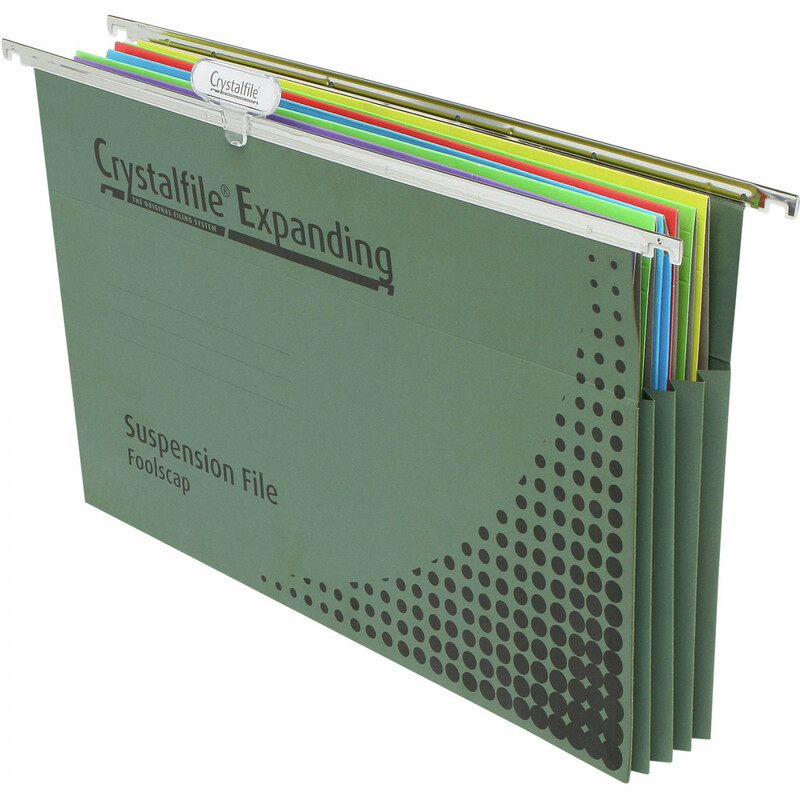 Extra wide base holds more than standard suspension files. Made from extra heavy manila board for increased durability. 90mm gusseted base expands to hold bulky reports, brochures and catalogues. Holds up to 300 sheets of paper. Push down indicator tabs and inserts included. Made from 70% recycled board and is 100% recyclable.